About Us - Why 4 Seasons Pet Resort? 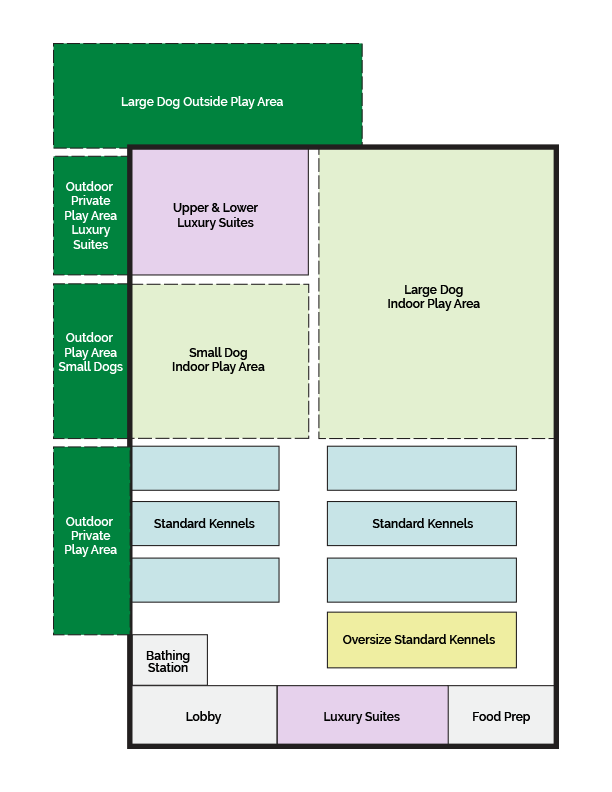 Why 4 Seasons Pet Resort? 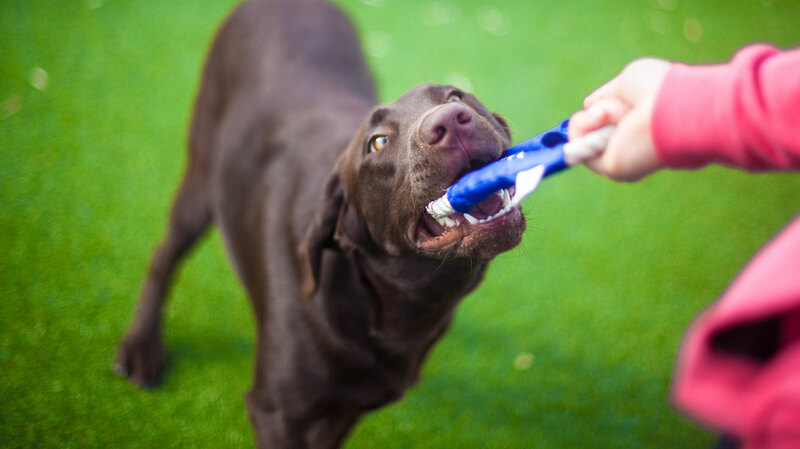 We invite you to visit us today to see why 4 Seasons Pet Resort is metro Detroit’s premier dog daycare and boarding facility.